SALVE International > News > fundraising > Events > Celebrate the International Day for Street Children! Today is the International Day for Street Children! 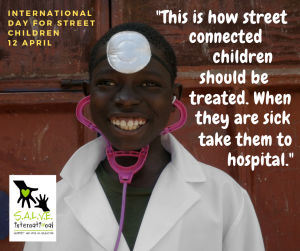 Since 2012, April 12thhas been a day children, governments and organisations come together to listen to and celebrate the resilience of the millions of street-connected children all over the world! There are lots of different ways to support us and celebrate the International Day for Street Children. Read our News from the Streets newspaper! At S.A.L.V.E., we are fighting for children’s rights every day and want the voices of the children we support to be heard at the highest level. A step towards that is our ‘News on the Streets’ newspaper. 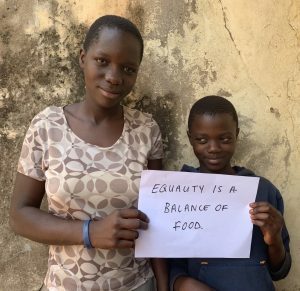 The newspaper is written and illustrated by the talented children and young people living on the streets of Jinja, Uganda, and offers an insight into their opinions, what matters to them and what they mean by equality. You can read our newspaper here. What could your community do differently to make sure everyone understands children’s rights? 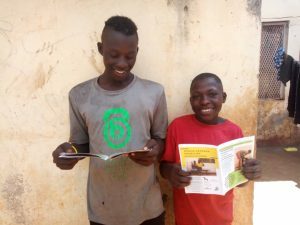 To reflect the International Day for Street Children, the children wanted to know from people all over the world what they think about children’s rights and how children are treated in their societies. Be sure to leave your thoughts over on the debate. 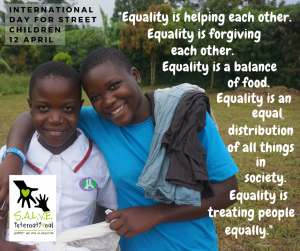 The children in Uganda will be LIVE on Thursday 25thApril to debate with you all and share their own opinions on International Day for Street Children and the role of communities in standing for children’s rights. We have some suggestions so far – what do you think? 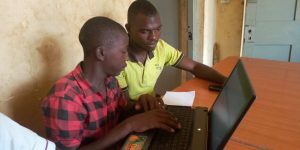 Help us fight for the rights of street-connected children and spread the word! By using your own social media platforms, you can champion children’s rights and give children living on the streets a bigger voice! Make sure you tag us so we can see all of your amazing posts! The first step, and this year’s theme, is ‘Commit to Equality’. 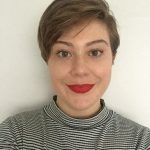 This is a call to all governments around the world to recognise that street-connected children have the same rights as any other child and should be taking meaningful actions towards ensuring this, through law and policy. Join us in the celebration of the International Day for Street Children and a big thank you from S.A.L.V.E. 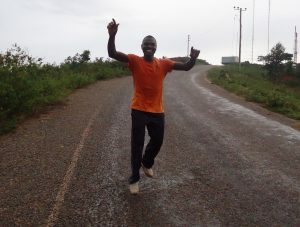 in supporting us to keep working towards our goal of no street called home in Uganda!